Our product range includes a wide range of reversion oil bath and hot water bath. We offer high performance Reversion Oil Bath that is manufactured from the advanced technology materials. Our Reversion Bath is highly appreciated in the markets for long lasting excellent performance with minimum maintenance. 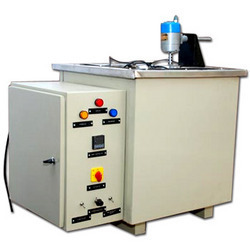 We have firmly positioned ourselves as one of the eminent Reversion Oil Bath Apparatus Manufacturer and Supplier in India. We manufacture high efficiency Hot Water Bath Chambers that are known in the markets for their performance and functionality. All kinds of advanced technology is applied to this product to ensure high strength and excellent performance. 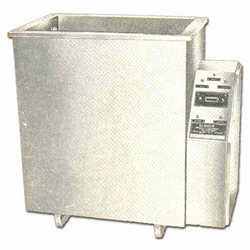 We at the Elemech Pneumatics are one of the impeccable manufacturer of in Hot Water Bath chambers the country. Looking for Liquid Bath Apparatus ?